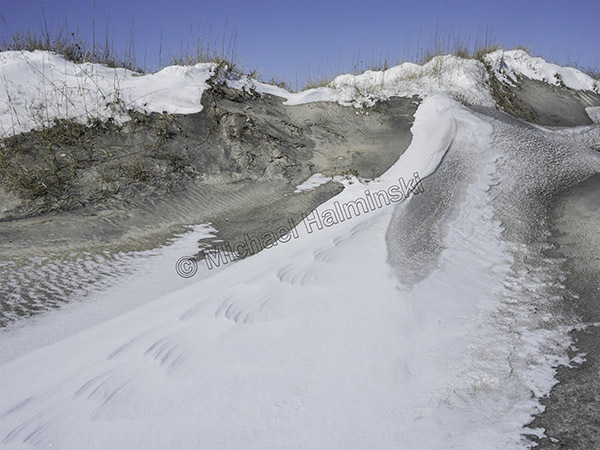 Weather has always been a catalyst for my photography, so Cape Hatteras was a good place to spend life pursuing such a passion. This winter’s events motivated me to shoot a few times, and get acquainted with a new mirrorless camera. Our second snowfall in two weeks came on the 18th of January. It was drifty, amounting to perhaps 5 inches. 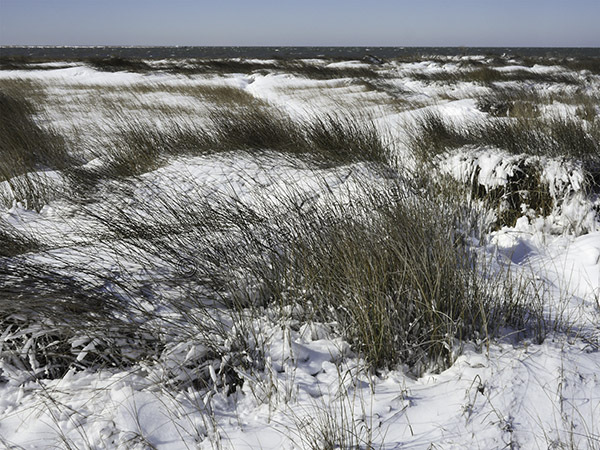 The black needle rush in the marsh made a surreal scene as it poked through the whiteness. Out on the beach the snow was whipped through the dunes. 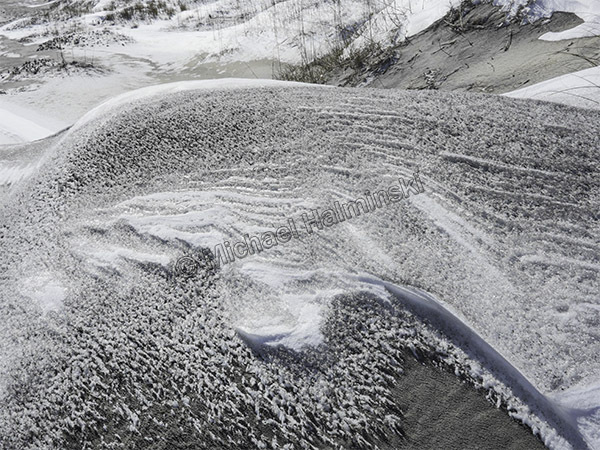 Sand and snow mixed abstract patterns everywhere. 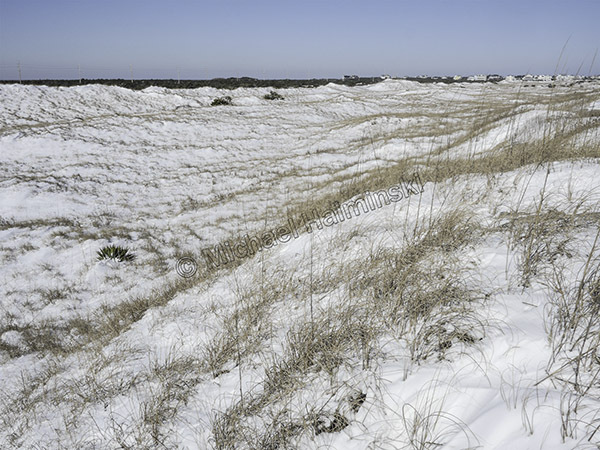 Vegetated areas behind the dunes caught most of the snow. 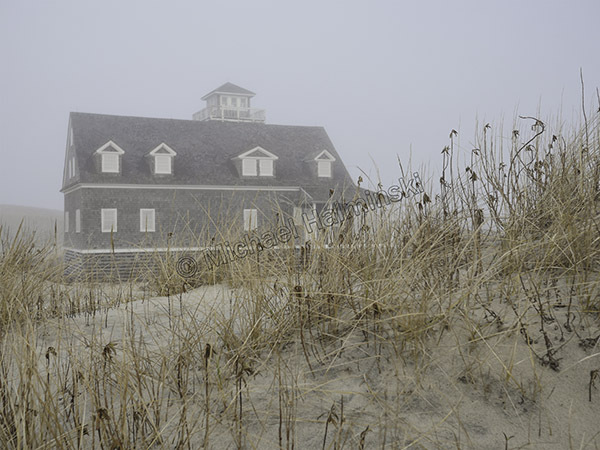 As air temperatures moderated over the cold water, a fog set in. 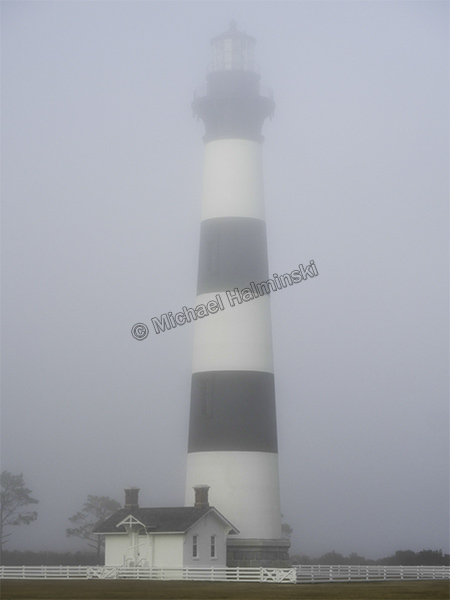 I used a 45mm Leica lens on my Lumix camera to shoot the Bodie Island Lighthouse. On the other side of Oregon Inlet, I stopped at the 1897-built Coast Guard Station. The environment there has been so unstable that it was decommissioned in 1988 due to encroaching seas. The Coast Guard then relocated to a new complex north of Oregon Inlet. The old building has since become a popular subject for artists and photographers. The state of North Carolina restored the dilapidated exterior and has yet to decide its fate. 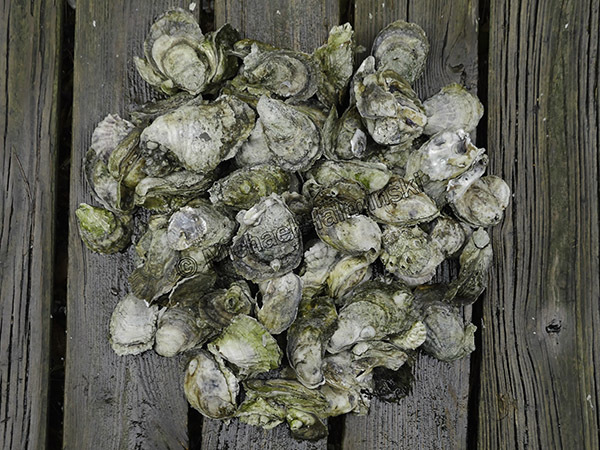 I recently made my last haul of oysters for the season. They’ve died off and have been over harvested, now scarcer than ever. It took me hours to fill a bucket. Hopefully they’ll rebound and come back. This entry was posted in Outer Banks, Weather on February 10, 2018 by j0jgvm89bj.